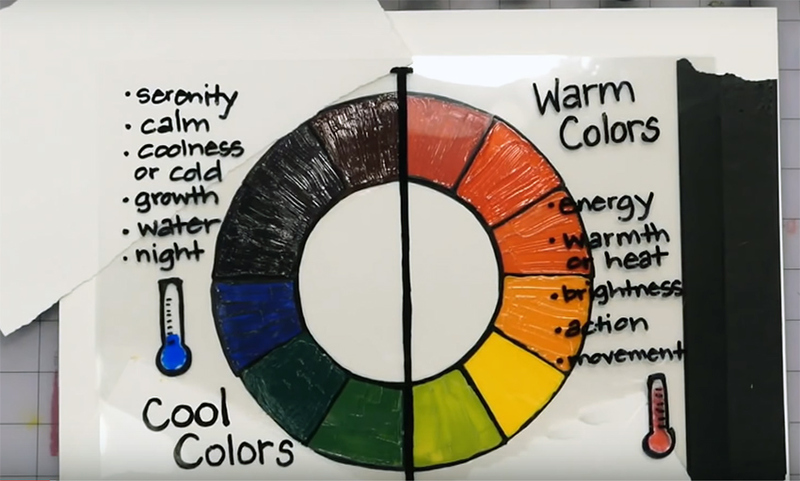 Color Theory– what exactly is it? Is it color mixing? Quite simply, it IS that, but also so, so much more… Did you know even a fair amount of professional artists have never had a formal color theory (or maybe even a Color and Composition) class? Well, if you haven’t, or if you had it but have long forgotten… Don’t sweat the small stuff! 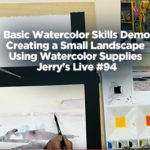 Jerry’s is here to help. 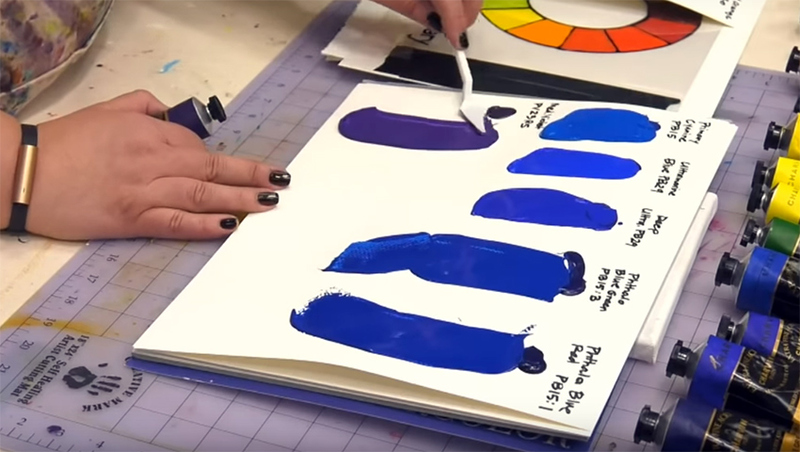 Perhaps you have had a class, but still don’t know what a pigment number is and what that could mean for color mixing– this episode may even help YOU! 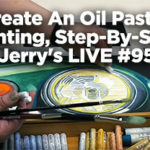 Tune in and let Amy increase your color knowledge, that can then be applied to all painting media! 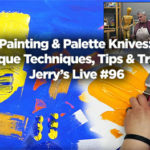 Cart Link: Jerry’s Live – Color Theory 101 – Basic Mixing, Tips & Tricks For Artists!